As an election approaches, Alberta’s political parties are busy nominating candidates across the province. 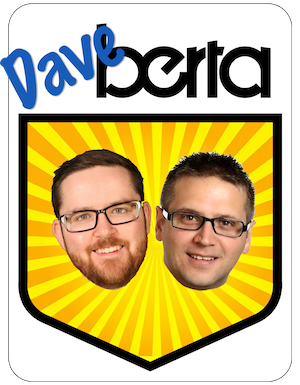 Listed below are some of the most recent updates made the list of nominated candidates, including recent Progressive Conservative nominees in Calgary-Fish Creek, Calgary-McCall, Calgary-West, Rimbey-Rocky Mountain House-Sundre, and Sherwood Park. Calgary-West: Former MLA Shiraz Shariff surprised political watchers by defeating past Alberta Heath Services Chairman and former Member of Parliament Ken Hughes and Calgary Police Officer Mike Ellis to win the Progressive Conservative nomination contest. 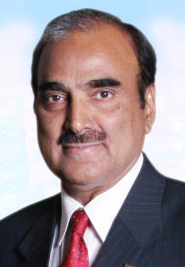 Mr. Shariff served as the PC MLA for the northeast Calgary-McCall from 1995 until 2008, when he was defeated by Liberal Darshan Kang. Calgary-Fish Creek: Mount Royal University’s former Dean of Business Wendelin Fraser defeated political blogger Joey Oberhoffner to win the PC nomination. Ms. Fraser will face off against Wildrose MLA Heather Forsyth, who crossed to the Wildrose in 2010 after serving as a PC MLA since 1993. The election contest in Fish Creek will be a gauge of both PC and Wildrose popularity in the next election. Calgary-McCall: Engineer Mohammad Rasheed defeated a crowded field in the PC nomination contest that included candidates Khandaker Alam, Deepshikha Brar, Afzal Hanid, Amtul Khan, Jamie Lall, Aslam Malik, Ravi Prasad, Jagdeep Sahota, and Jangbahadur Sidhu. Mr. Rasheed will face Liberal Mr. Kang in the upcoming election. Rimbey-Rocky Mountain House-Sundre: Six-term PC MLA Ty Lund defeated challenger Jimmy Clark to win his party’s nomination. Mr. Lund was first elected in 1989 and served in a number of cabinet portfolios during Ralph Klein‘s Premiership. He began his occupation of the Tory backbenches when Ed Stelmach because Premier in 2006. 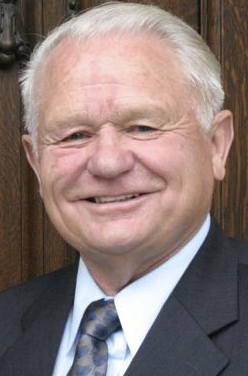 His main competition in the upcoming election is expected to be landowners rights advocate and former Green Party leader Joe Anglin, who is now running for the Wildrose Party. 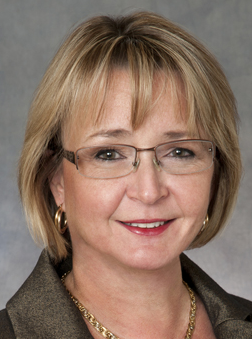 Sherwood Park: Former Strathcona County Mayor Cathy Olesen narrowly won the PC nomination against Matthew Bissett, Brian Botterill, Helen Calahasen, Murray Hutchinson, and Susan Timanson. 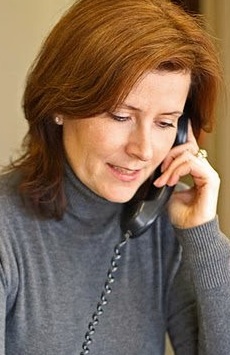 Ms. Oleson served as Mayor from 2004 until 2010, when she was defeated by Councillor Linda Osinchuk. Ms. Olesen will be the second former municipal official to serve as this constituency’s MLA. Retiring MLA Iris Evans served as Reeve until she was elected as an MLA in 1997. Calgary-Glenmore: Former MLA Craig Cheffins is expected to seek the Liberal nomination. 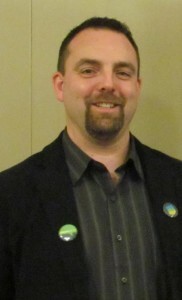 Mr. Cheffins’ briefly served as the MLA for Calgary-Elbow after winning a by-election, which was triggered by Premier Klein’s resignation in 2007. Under the new electoral boundaries, his neighbourhood of Lakeview will now be located within the boundaries of Calgary-Glenmore. Mr. Cheffins’ entry into the election will add an interesting mix to a contest which will include Wildrose MLA Paul Hinman (himself elected in a 2009 by-election) and the eventual PC nominee. Lawyer Byron Nelson and Linda Johnson are seeking the PC nomination, scheduled for January 26, 2012. Edmonton-Calder: First reported on this blog, former Public School Trustee Bev Esslinger and current Trustee Cheryl Johner are seeking the PC nomination in this constituency following the surprise announcement by MLA Doug Elniski that he will not seek re-election. 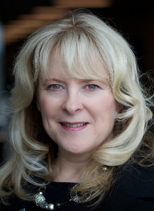 Wendy Rodgers, former Executive Assistant to Hector Goudreau, is also expected to enter the contest. Edmonton-Castle Downs: Jeff Funnell has been nominated as the Alberta Party candidate. Edmonton-Glenora: Perennial City Council candidate Don Koziak is the nominated Wildrose candidate. Mr. Koziak most recently ran in the 2010 Edmonton municipal election, placing second in a close race against Councillor Kim Krushell. Edmonton-Mill Creek: Mike Butler has been confirmed as the Liberal candidate. This will be Mr. Butler’s fourth attempt at political office. In 2008 he was provincial NDP candidate in Edmonton-Rutherford and federal NDP candidate in Edmonton-Mill Woods-Beaumont. In 2010, he was the federal Liberal candidate in Edmonton-Mill Woods-Beaumont. Edmonton-Strathcona: At the recent deadline for candidates to enter the PC nomination contest, no qualified candidates had entered the contest. The constituency is currently represented by NDP MLA Rachel Notley. 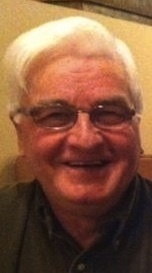 Peace River: High Level town councillor Al Forsyth has been nominated as the Wildrose candidate. This entry was posted in Alberta Politics and tagged Afzal Hanid, Al Forsyth, Amtul Khan, Aslam Malik, Bev Esslinger, Brian Botterill, Byron Nelson, Cathy Olesen, Cheryl Johner, Craig Cheffins, Darshan Kang, Deepshikha Brar, Don Koziak, Doug Elniski, Heather Fosyth, Hector Goudreau, Helen Calahasen, Iris Evans, Jagdeep Sahota, Jamie Lall, Jangbahadur Sidhu, Jeff Funnell, Jimmy Clark, Joe Anglin, Joey Oberhoffner, Ken Hughes, Khandaker Alam, Kim Krushell, Linda Johnson, Linda Osinchuk, Matthew Bissett, Mike Butler, Mike Ellis, Mohammad Rasheed, Murray Hutchinson, Paul Hinman, Rachel Notley, Ravi Prasad, Shiraz Shariff, Susan Timanson, Ty Lund, Wendelin Fraser, Wendy Rogers on January 23, 2012 by Dave Cournoyer.